These are time sheets for bulk time spent entries. 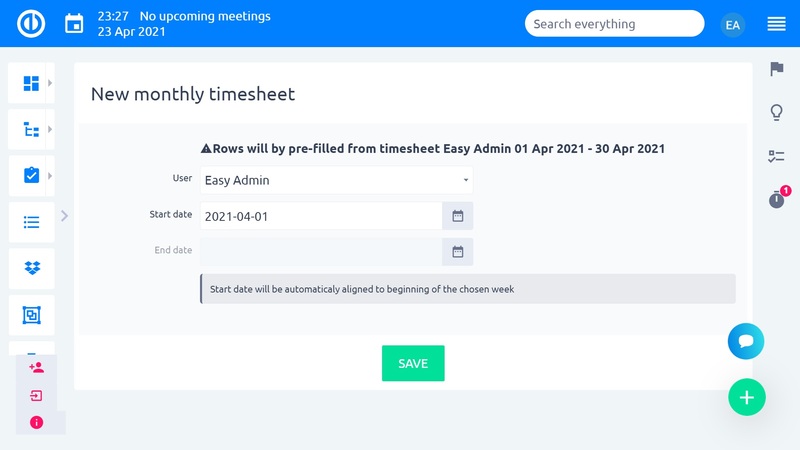 Users create week time sheets, managers can lock - approve them. 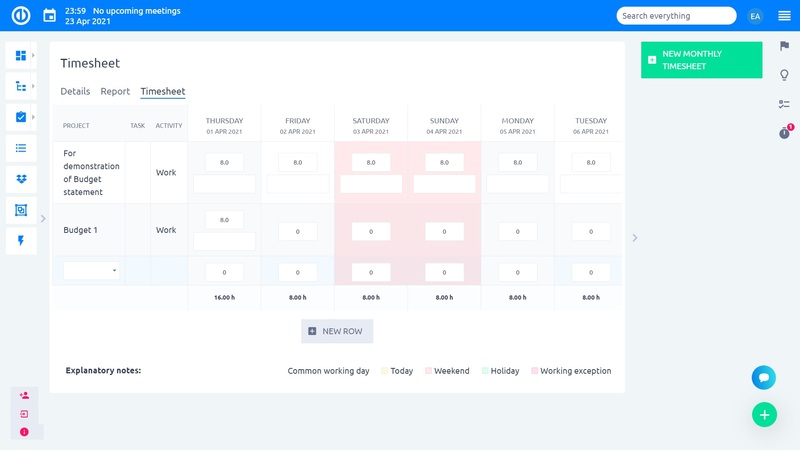 Time sheet is a table, where rows are tasks or projects and columns are weekdays and user enter time spent time into the cells. 100% open source plugin, GNU GPL 2 license - stiull can't find the download link? 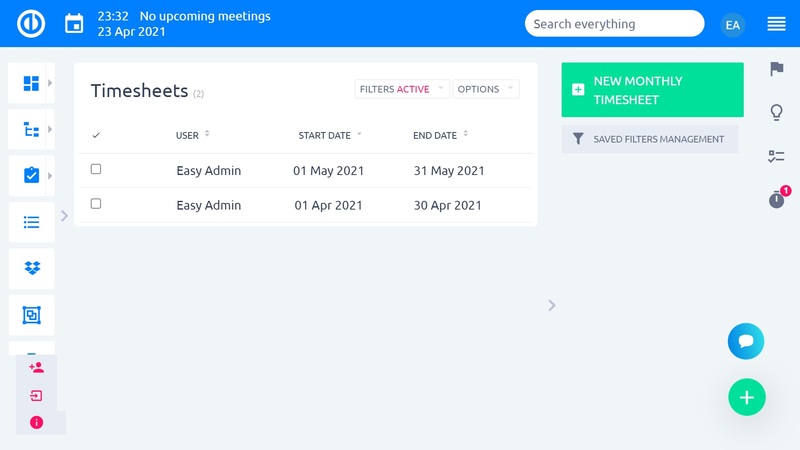 It's available for a free trial in Easy Redmine.